With Christmas now fast on the way we feel confident enough to declare the season over, and say that Cristoph won via a knockout blow. Playing sets across Europe and beyond, he held down regular appearances on Ibiza, storming the island with a slew of new production. With his Camelphat collaboration 'Breathe' smashing into the mainstream it seems that the time is simply right for this North East producer, who has been soaked in club culture since his teens. 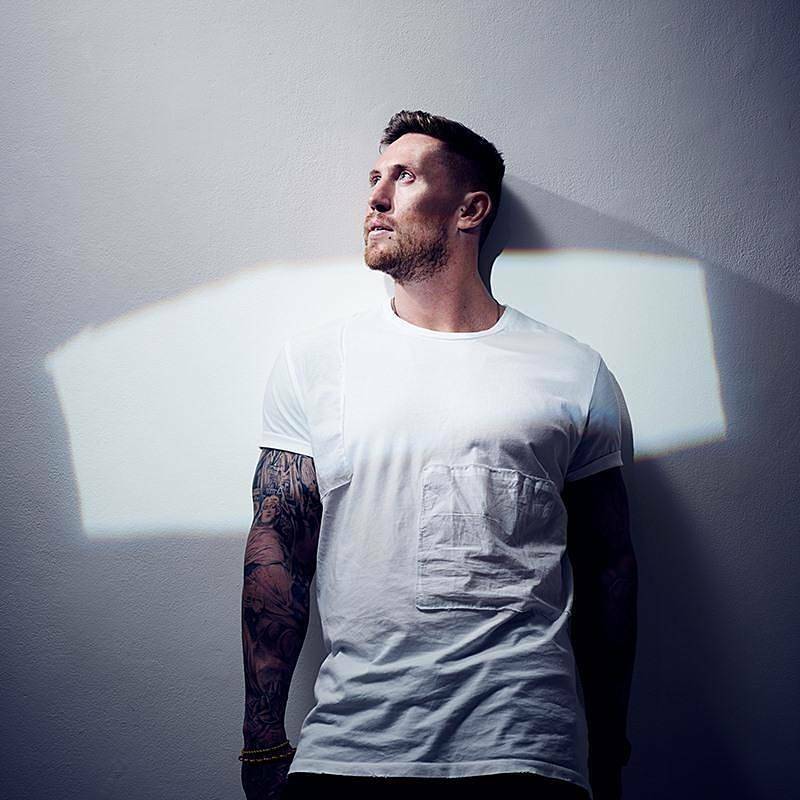 Catching up with Cristoph, the selector pieced together this mix for Clash, an astute house frenzy that leans on his own work. Finishing with two sought after edits, it's a sign that house remains a vital force in youth culture - and that there is simply no end to the surprises in Cristoph's record bag.